With some 450 specially commissioned photographs and technical illustrations, it describes more than 30 manufacturing processes, from the traditional and established to emerging technologies. 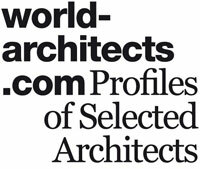 Designers are presented with a myriad of choices when preparing their work for manufacture. Whether they are professionals or students, they must be fully informed and thoroughly knowledgable about how their designs can be produced efficiently and effectively. 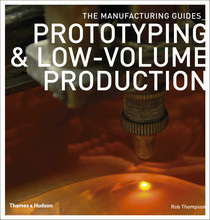 Part of a new series built upon the authority of Rob Thompson’s highly acclaimed Manufacturing Processes for Design Professionals, this book is the essential reference guide to creating prototypes, designs for low-volume production runs and designs that utilize craft. 2011, 192 Seiten/pages, Sprache/language: english, 35,- Euro.